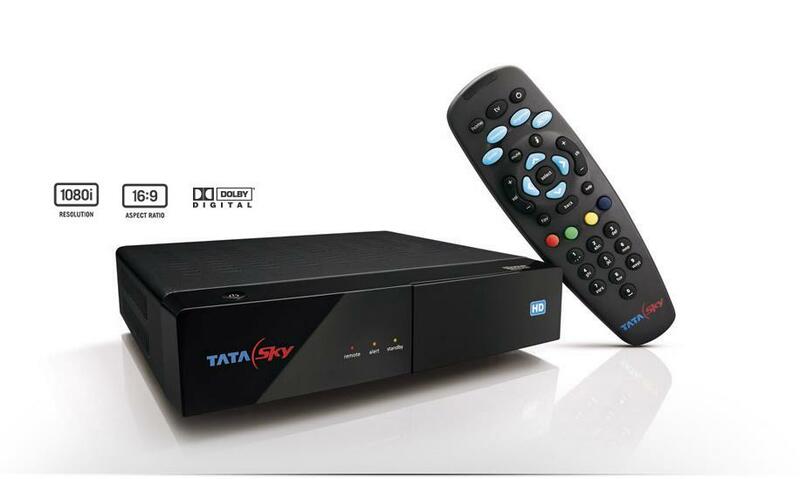 Steps to get discount on Tata Sky SD & HD with FREE Subscription & Installation. 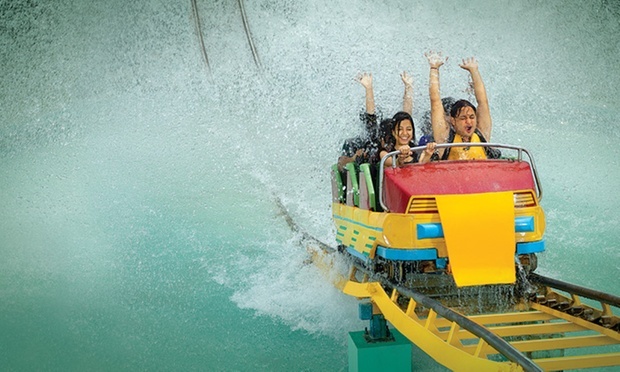 Subscription for SD Connection includes 1 Month Dhamaal Mix Pack worth Rs.270p.m. Upon purchase of voucher, a Tata Sky executive will call and confirm your address and other details. DVD picture quality CD quality soundUnlike generic set top boxes, Tata Sky offers a host of exciting services such as Actve Services and Showcase, our Pay-Per-View movie service. Tata Sky DTH also gives you the luxury to select the shows of your choice through innovative packaging offerings such as Make My Pack and TruChoice. Tired of constant cable problems and disturbances while watching your favorite TV show? Tata Sky offers just the right fix. One of the fastest growing Direct to Home (DTH) platforms with millions of subscribers from all over the country, Tata Sky is among the most reputed Satellite and cable Television providers in the country. Tata Sky aims to revolutionize Indian home entertainment by offering a variety of channels ranging from entertainment, sports, movies and music to news and documentaries in HD quality.